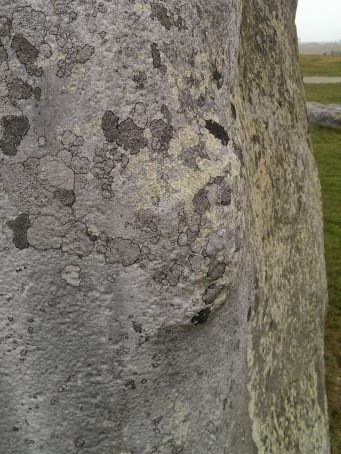 Stone 16 is finely worked on the north eastern side, where it is on the side of the midwinter sunset alignment. The surface has been finely pecked to a smooth and straight surface, except for a nobble. This protrusion appears to have had its outer most part broken off but appears to have been deliberately left. It is just below head height. I have no explanation for it and I try to avoid Pareidolia but it is reminiscent of a breast, or is that just me? 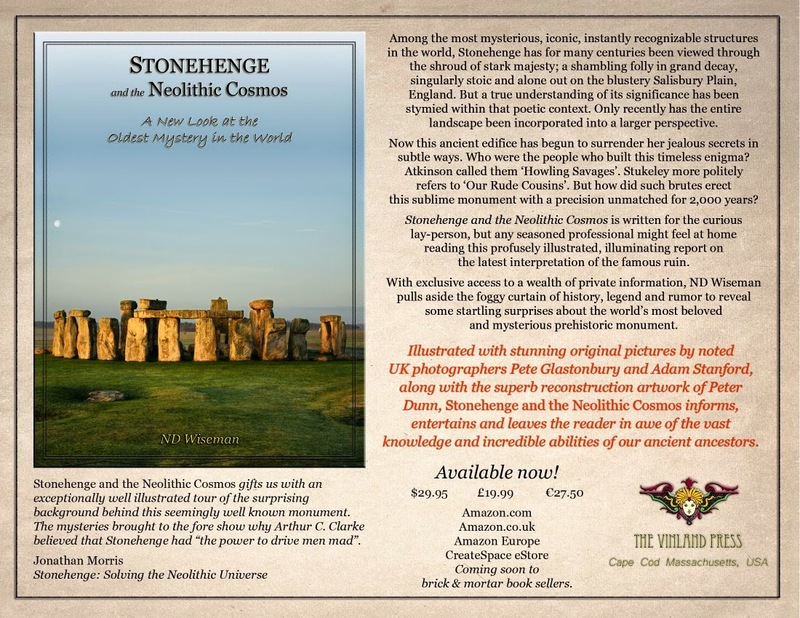 Stonehenge and the Neolithic Cosmos book available now! 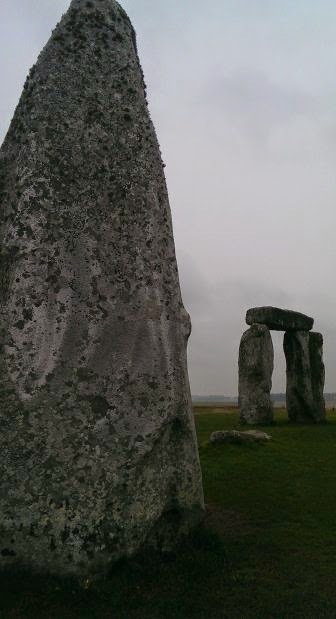 Among the most mysterious, iconic, instantly recognizable structures in the world, Stonehenge has for many centuries been viewed through the shroud of stark majesty; a shambling folly in grand decay, singularly stoic and alone out on the blustery Salisbury Plain, England. But a true understanding of its significance has been stymied within that poetic context. Only recently has a certain prosaic inevitability incorporated the entire landscape into a larger perspective. Now this ancient edifice has begun to surrender her jealous secrets in subtle ways. Who were the people who built this timeless enigma? Atkinson called them 'Howling Savages'. Stukeley more politely refers to 'Our Rude Cousins'. But how did such brutes erect this sublime monument with a precision unmatched until Roman times - 2,000 years later? How could such layered meaning and obvious metaphor within the construct have been so elusive for millennia? 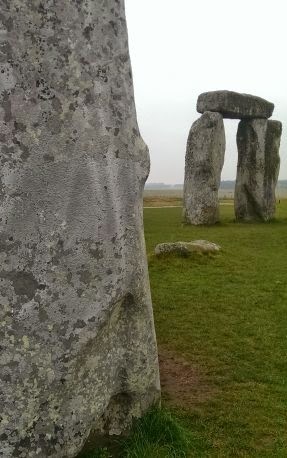 Did Druids really build it? 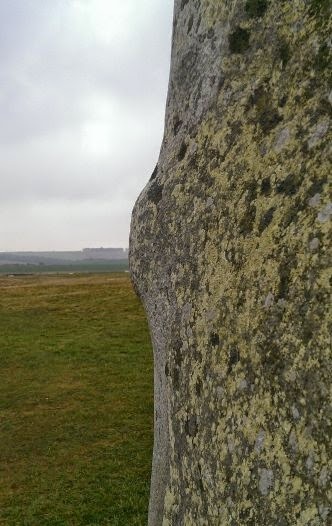 Was Stonehenge a Cathedral to the Sun? 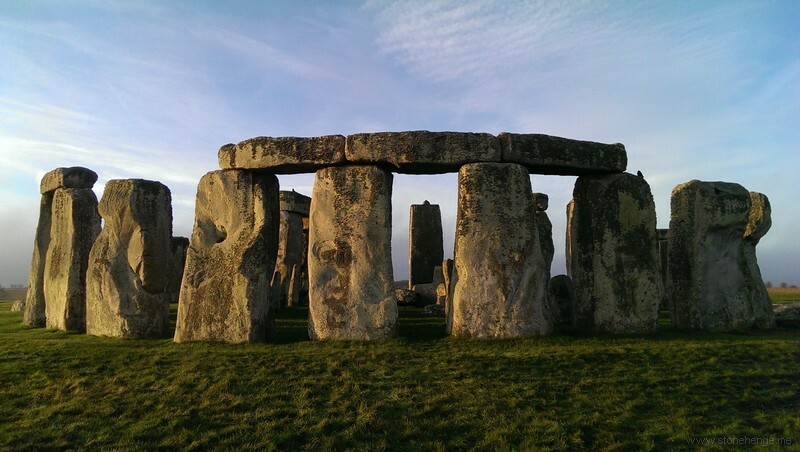 Was summer solstice the sole focus of their belief-system? How much of this ancient knowledge has been lost to the ages? 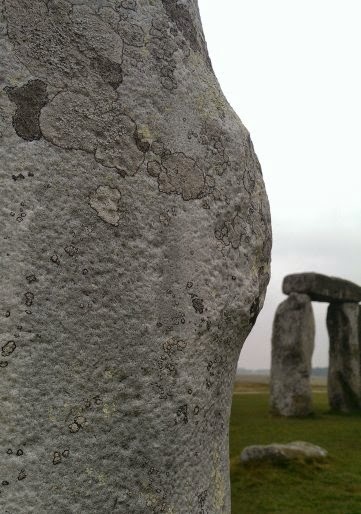 Stonehenge and the Neolithic Cosmos is written for the curious lay-person, but any seasoned professional might feel at home reading this profusely illustrated, illuminating report on the latest interpretation of the famous ruin. With exclusive access to a wealth of private information, ND Wiseman pulls aside the foggy curtain of history, legend and rumor to reveal some startling surprises about the world’s most beloved and mysterious prehistoric monument.